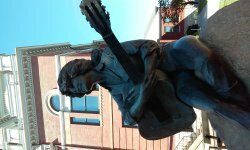 I was there on a Saturday afternoon and there was very little traffic in historic downtown Sevierville and easy parking close to the statue, which is at the courthouse. 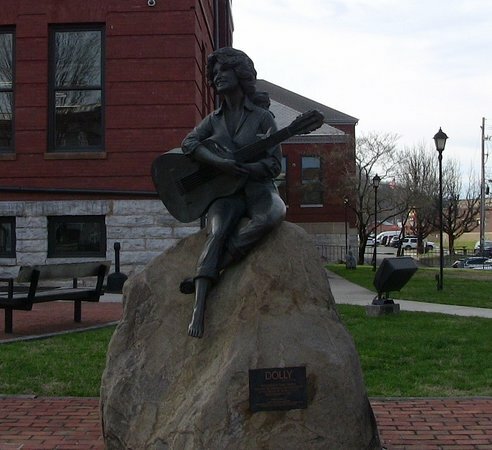 The statue is a fine piece of sculpture reflecting the history of Sevier County and the important role Dolly Parton has played in making the community a great place. 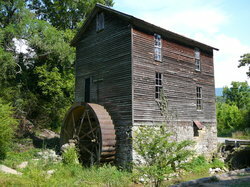 It was pretty cool place to visit while driving around the town. 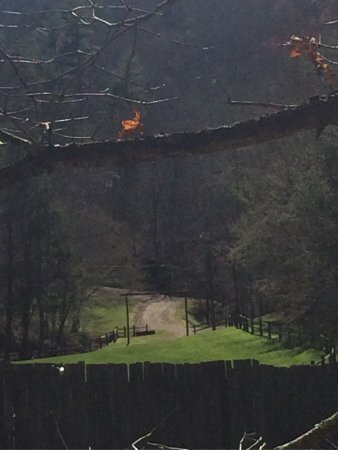 While heading into or out of town it is worth the stop. Worth seeing for something different. 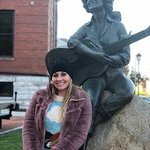 I've been to Tennessee many times but never got to see the Dolly Parton Statue until our trip there in June 2018. 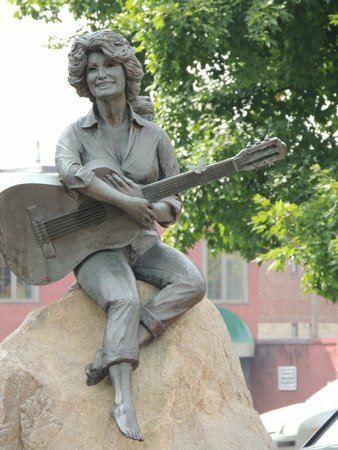 Dolly Parton has earned a statue in his hometown. 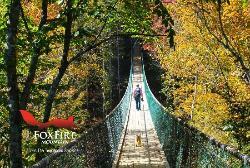 Thanks to her, both Sevierville and Pigeon Forge have grown into popular tourist destinations. 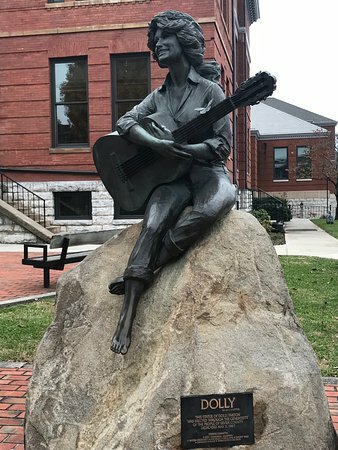 This Dolly Parton tribute is located right outside of Sevier County's beautiful courthouse. 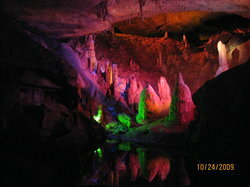 This is a favorite stop of locals and tourists. 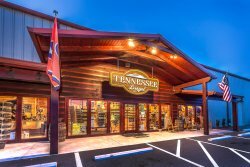 Great place to go if you're a fan. 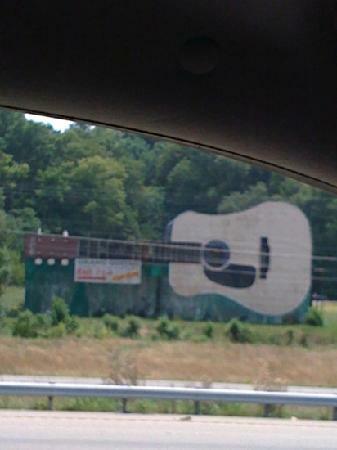 I wish it was in a more prominent area where more people could drive by and see it. You have to know it is there and go find it. 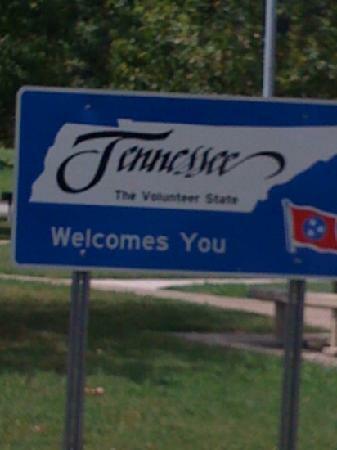 A must-see when you’re in the area! 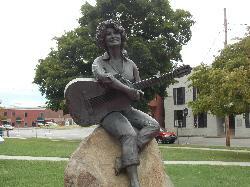 Great statue of country legend, Dolly Parton, by the courthouse in her hometown of Sieverville. 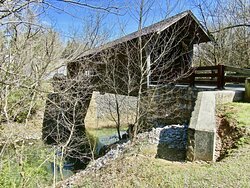 A must-see when you are in the area! 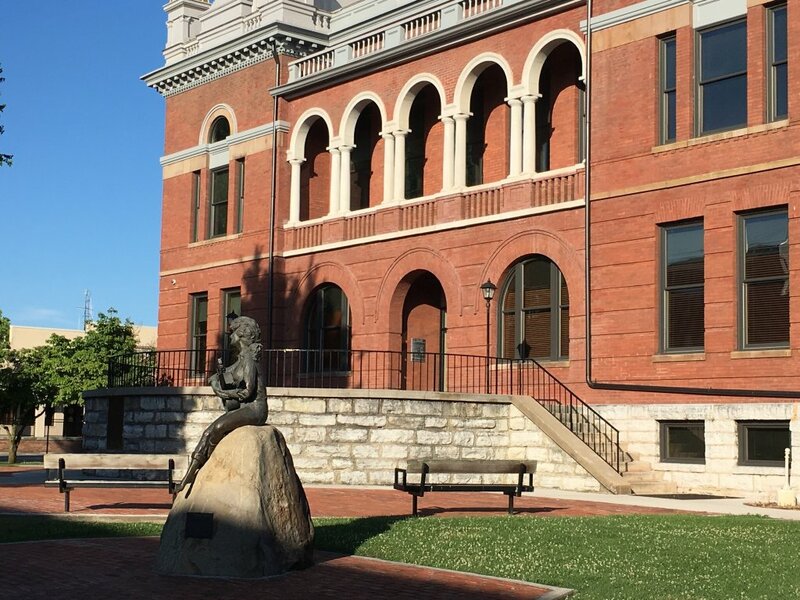 This is a quick photo-op in dowtown Sevierville, on the lawn of the Sevier County Courthouse. 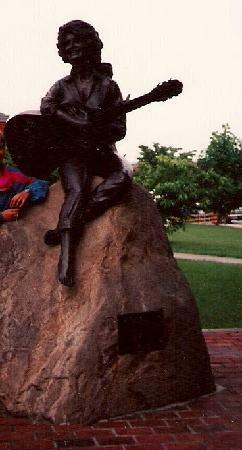 The statue is a life-size bronze of a young Dolly Parton. 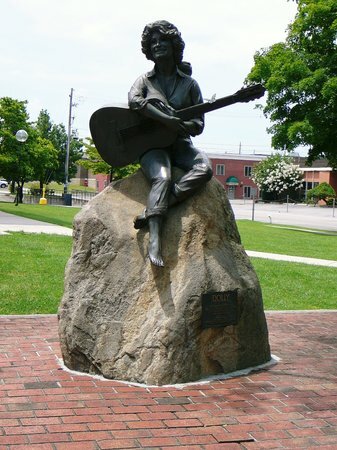 The Dolly Parton statue sits on the Sevier County Courthouse lawn in Historic Downtown Sevierville. 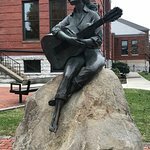 The statue is a fine piece of sculpture reflecting the history of Sevier County and the important role Dolly Parton has played in making the community a great place. 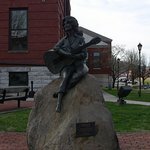 Get quick answers from Dolly Parton Statue staff and past visitors.